Looking for Motor Starters? Get a quote fast. When you start up a motor, it experiences a temporary current surge, so all motor starters come equipped with overload protection. 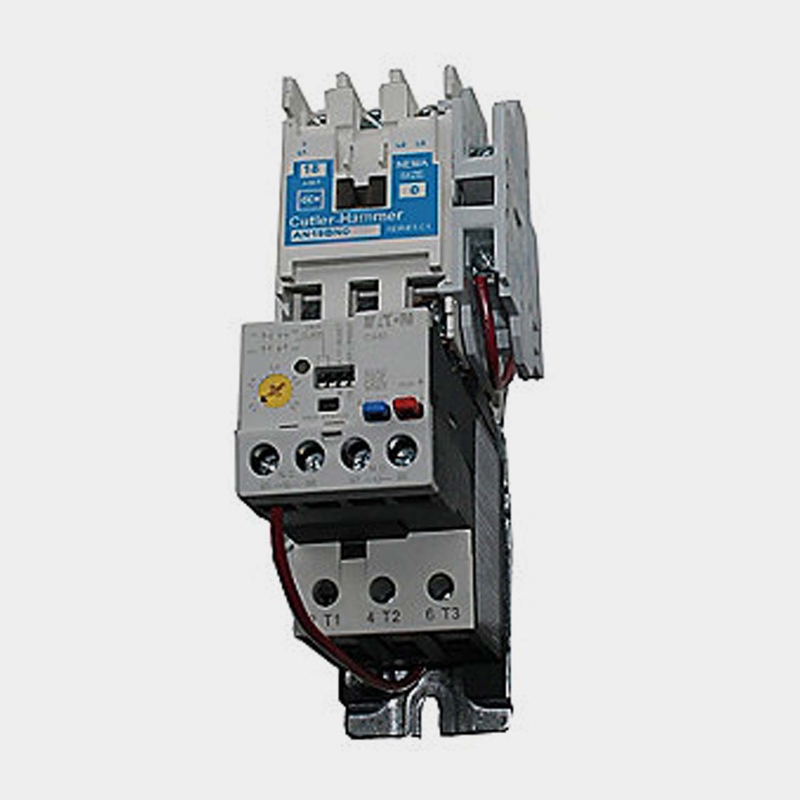 A combination of a contactor and overload protection, motor starters are used to stop, start, reverse a motor. You’ll come across electrical starters for motors in commercial, industrial and agricultural applications, and anywhere a motor is used. Motor starters are most often found in manufacturing facilities, wastewater treatment plants, mining equipment, and more. Which type of motor starter is right for me? There are a number of different motor starters to meet all types of specs and requirements. 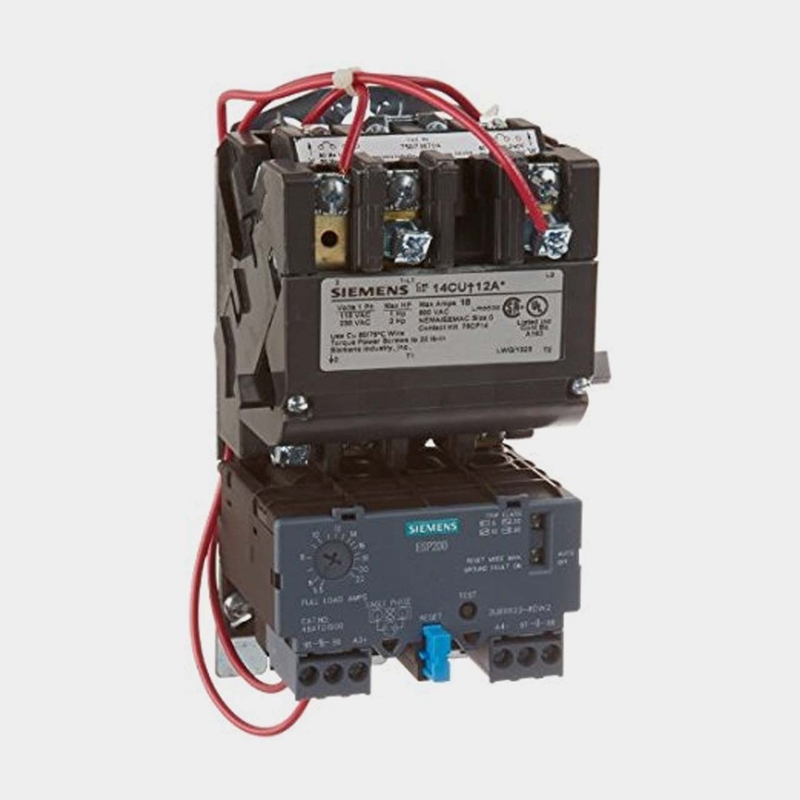 Your application and preference for NEMA or IEC starters will serve as your guide in purchasing or replacing your motor starter. 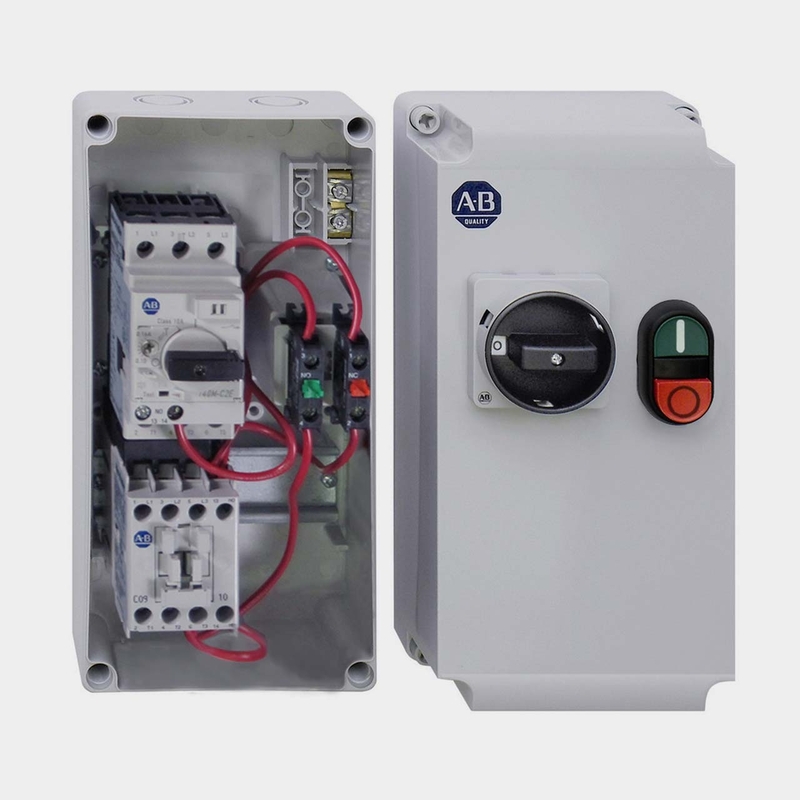 For example, pump starters are more often used in agricultural applications for irrigation, while solid state starters are used in industrial applications for AC motors in elevators and processing equipment, and rely on electrical components rather than mechanical ones. 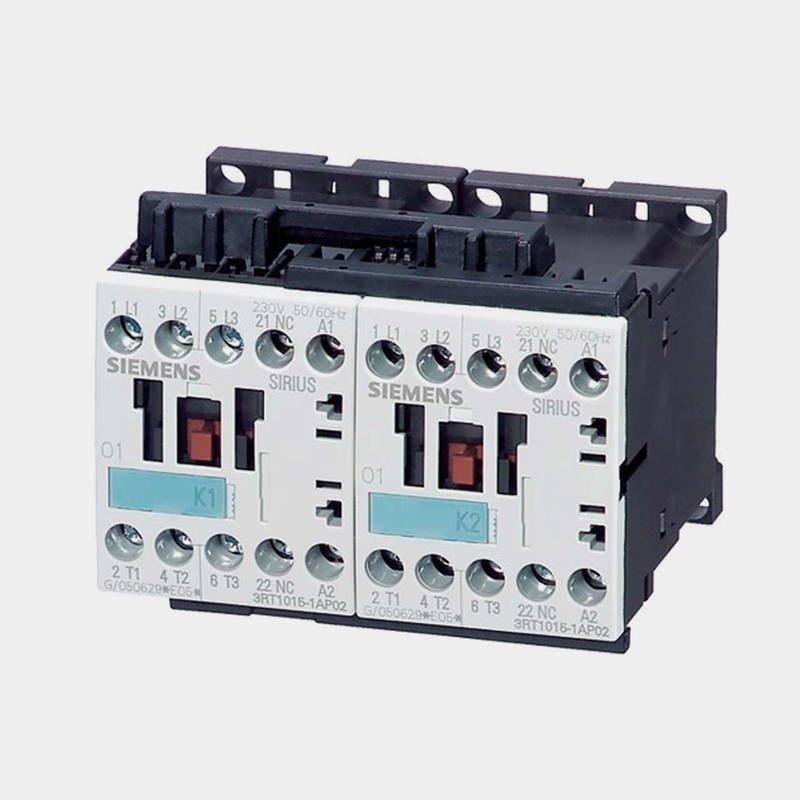 Motor starters can start or stop either manually or automatically. Keep your motor running right at Bay Power. There is too much riding on your motor for you to settle for anything less than top quality motor starters. At Bay Power, you’ll get expert customer service combined with competitive pricing, industry-leading motor starters and a one-year replacement warranty. We carry all types of motor starters for all applications including, AC motor starters, DC motor starters, solid state starters, pump starters, reversing starters and more. Choose from industry-leading products like Eaton motor starters and General Electric motor starters just to name a few. 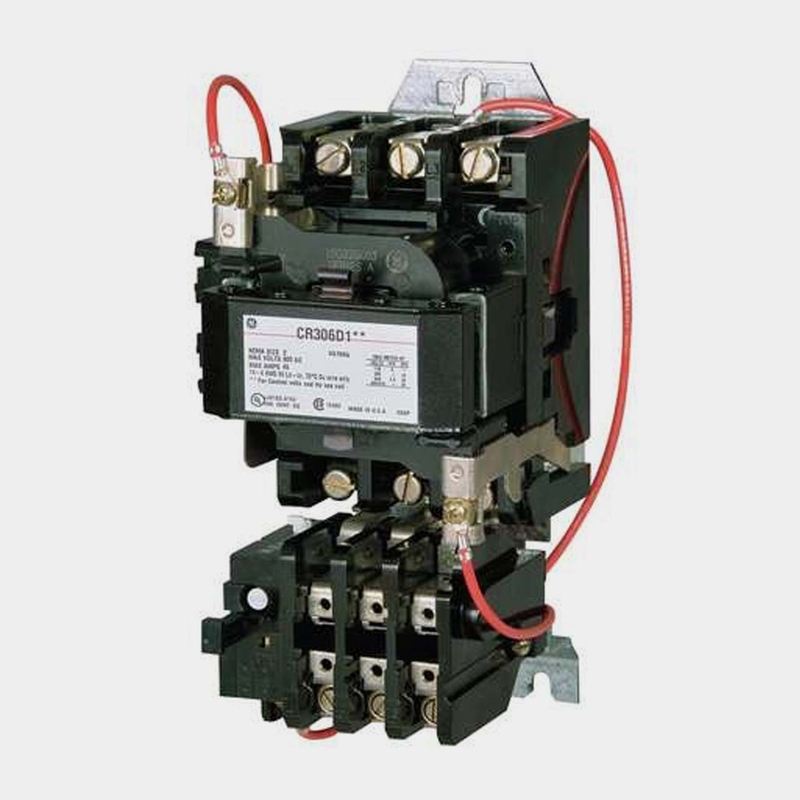 Centered around applicability and versatility, NEMA starters are rated by each application’s horsepower and voltage. They are slightly bigger than IEC starters, and come equipped with reserve capacity. Replacement of the entire motor starter is not always necessary, as coils and contactors are more easily maintained in NEMA starters. 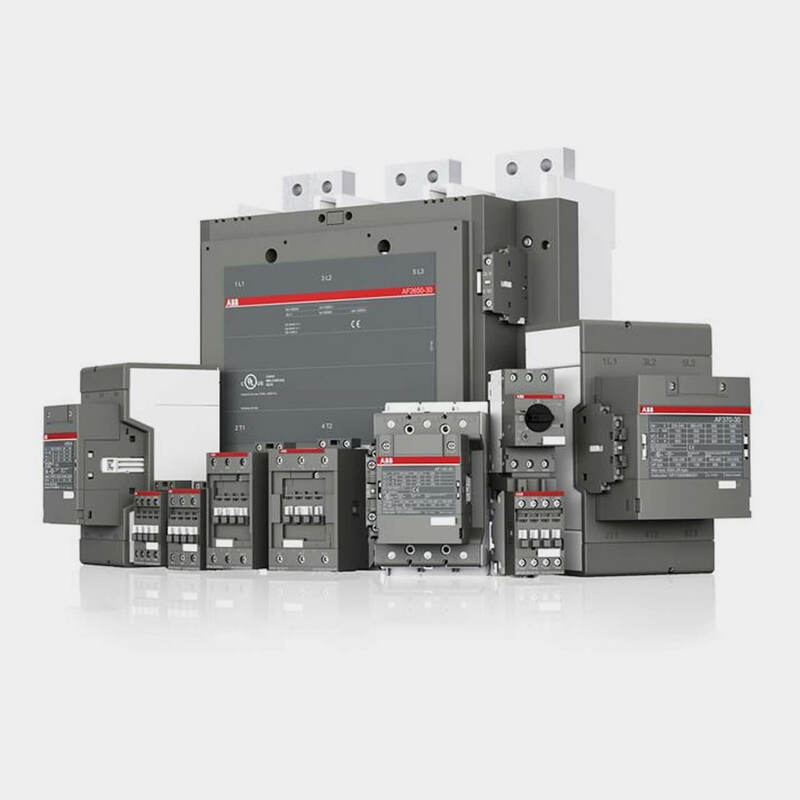 Designed around performance, IEC starters are rated based on application. With their long lifespans, IEC starters can also increase the lifespan of the motor their starting. IEC motor starter sizing is based on motor load, duty cycle, and other application-specific details. The biggest distinction in solid state starters is that they rely on electrical components as opposed to mechanical components. They are a newer type of motor starter and are becoming more popular especially when replacing older industrial motor starters. 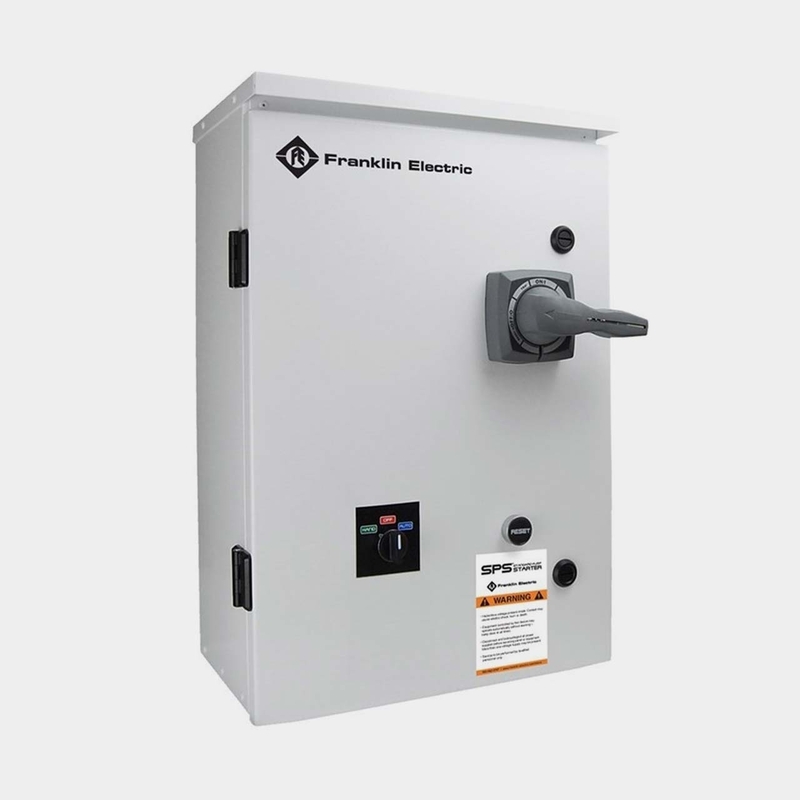 Enclosed starters are able to operate at high temperatures, and can be equipped with a disconnect function if you choose. They can be wall-mounted, floor-standing or installed inside a machine, but they cannot be installed inside a control panel. Common voltages range between 230V and 690V. Used to handle the demands of pump motors, pump starters are used in agricultural applications like irrigation as well as wastewater plants, sewage handling and more. These AC motor starters can be either single phase or three phase starters, and can handle up to 600 VAC. A reversing starter is used to reverse the direction of the motor. They can be either AC or DC motor starters. Reversing motor starters utilize separate contactors and circuits for each direction that allow the motor to go in forward or reverse. Have any old or unused Motor Starters lying around? Don’t get rid of them just yet. While we stock a wide range of quality electrical products and solutions, both new and reconditioned, we also buy back your unwanted equipment. So, before deciding what to do with your old Motor Starters and components, have one of our expert technicians take a look to see if we can save a few parts, save the environment, and save you some cash. Great service shouldn’t end after the purchase. We pride ourselves on the relationships we build with our customer-first mentality and the quality of our Motor Starters and components. That’s why we offer a 1-year replacement warranty on all of our electrical products and solutions from the top manufacturers. Because when you buy with Bay Power, you buy with confidence. We are proud to stock a variety of competitively priced, new and reconditioned components from the leading manufacturers of Motor Starters. Thanks to our extensive inventory of Motor Starters and components, our resourceful and expertly trained staff will always be able to get the products that you need. Through our extensive network of suppliers, we are able to carry and acquire a huge variety of electrical products and solutions, so chances are if you need it, we can get it. Bay Power’s priority is providing you with reliable, high quality electrical hardware. That’s why our mission is to make sure our reconditioned electrical products and solutions function as perfectly as the day they were built. Because while the quality is high, the cost of Motor Starters shouldn’t be. Our selection of new surplus Motor Starters may not arrive brand new in a box, but they function just as well, and have never had electricity run through them. All of the quality, none of the packaging, always with our 1-year replacement warranty.